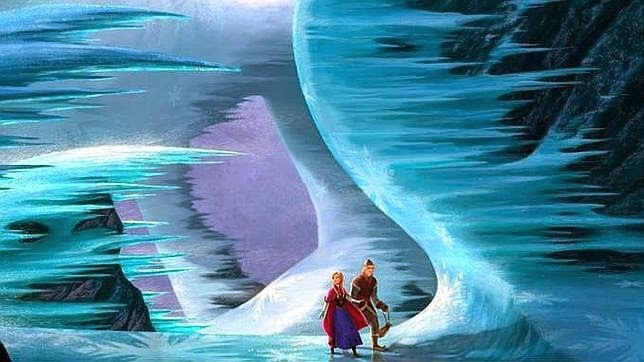 If you are also one of the thousands who have seen and enjoyed the adventures of the characters in Frozen, surely you'll love the images that we present below, in this selection you will find Anna, Kristoff, Olaf, Elsa and others in different landscapes and situations. 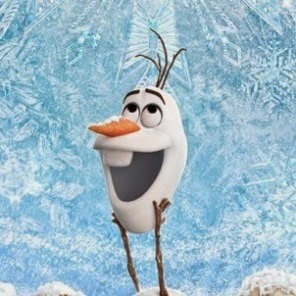 Image of Anna in the forest. 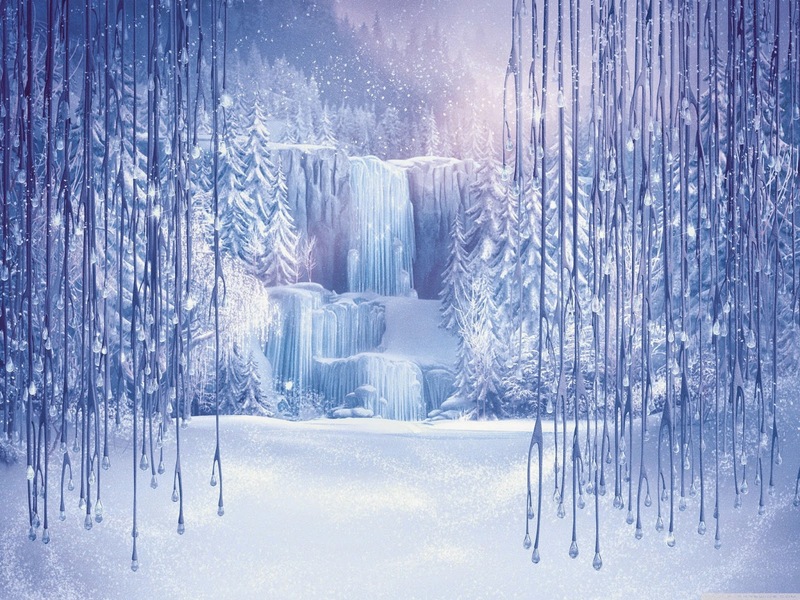 Image of a waterfall and crystals. 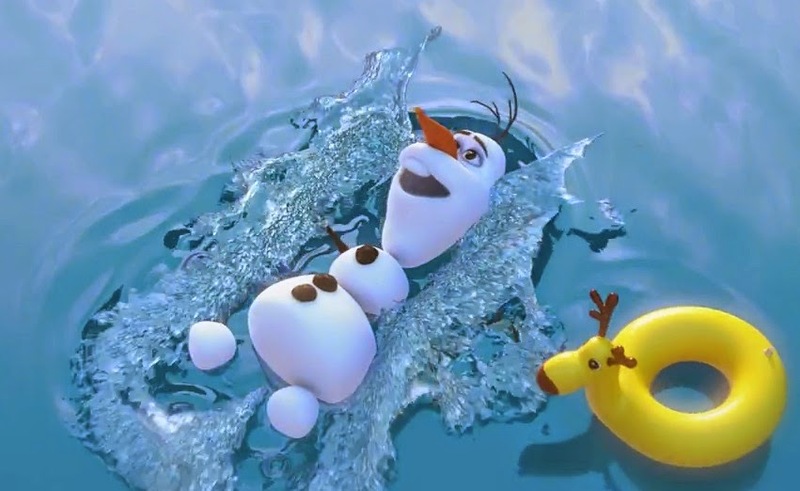 Image of Olaf taking out his head. Image of a landscape in the middle of snowy mountains. 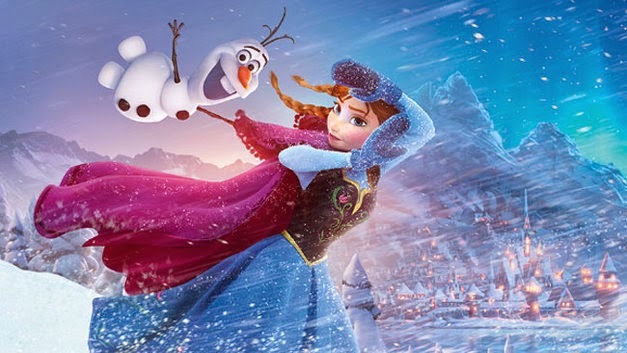 Image of Ana and Kristoff walking in the middle of the ice. Image of Anna inside the castle. 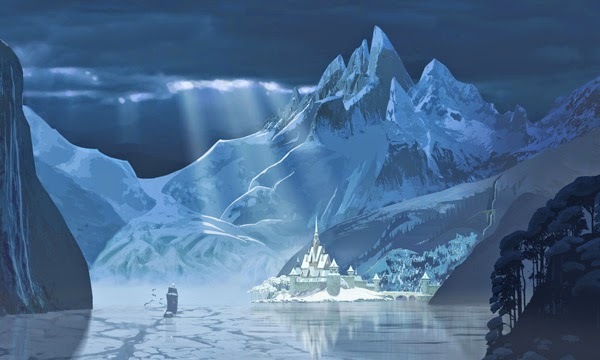 Snow castle in the mountains. 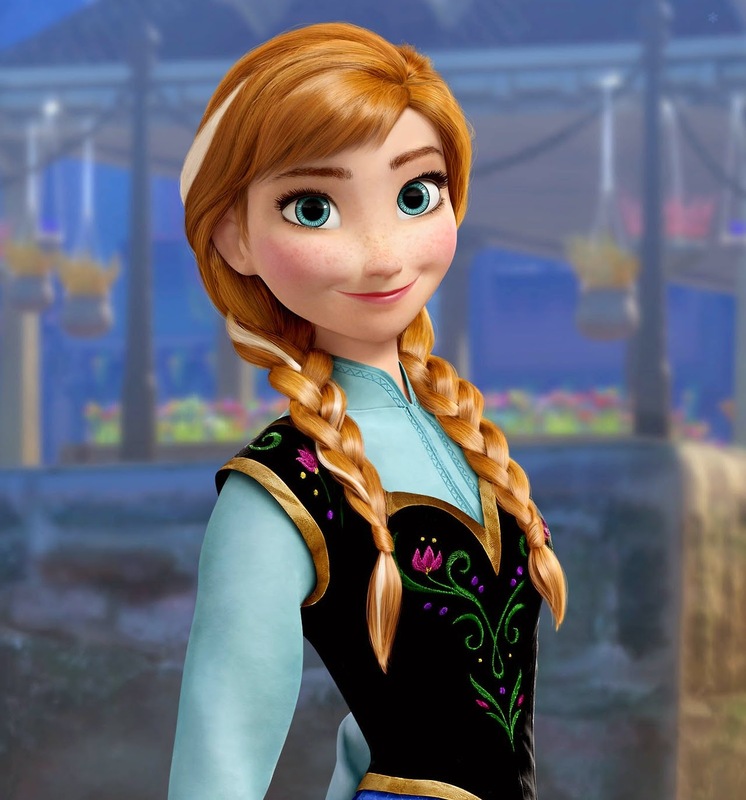 Image of Anna looking straight ahead. 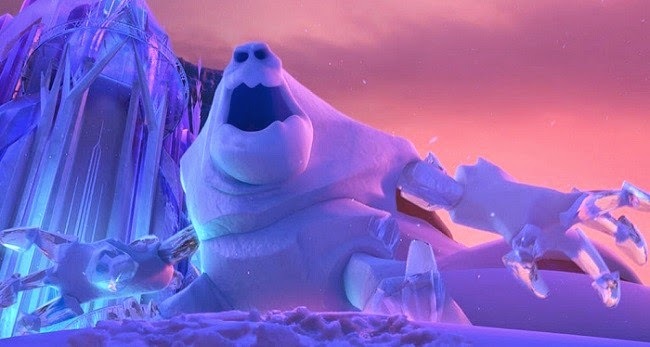 Image of Anna and Olaf in the storm. 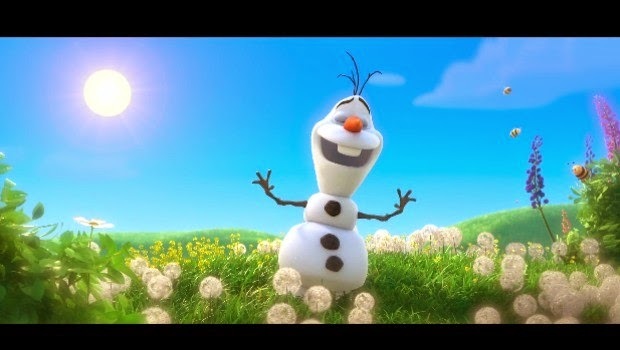 I hope you have enjoyed these images of the animated movie Frozen.